Nicole has been part of our family since the girls were young and has been riding since she was about 15. 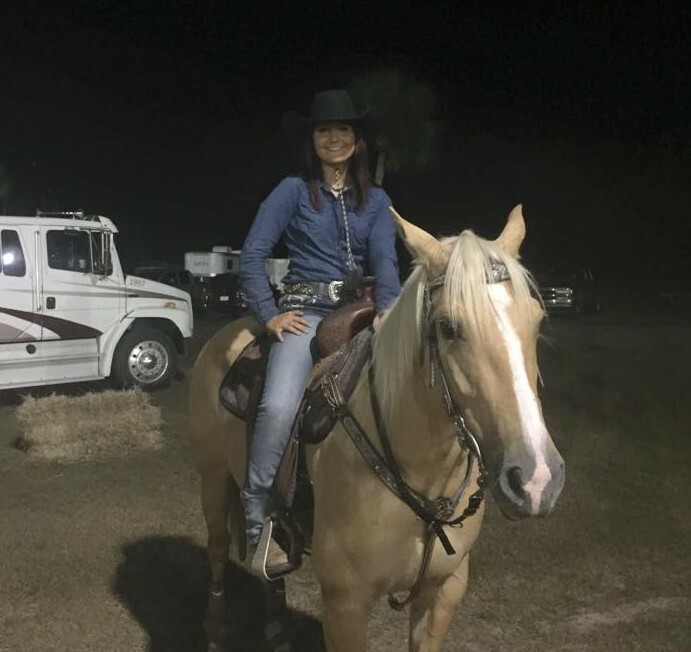 She is a full time helper and guide for Broke-a-Toe Horseback Riding which helps her support her riding habit and two horses, Willow and Ginger. Nicole is headed to college this year in Panama City, thankfully, so she will still be able to be a big help to us during the year.